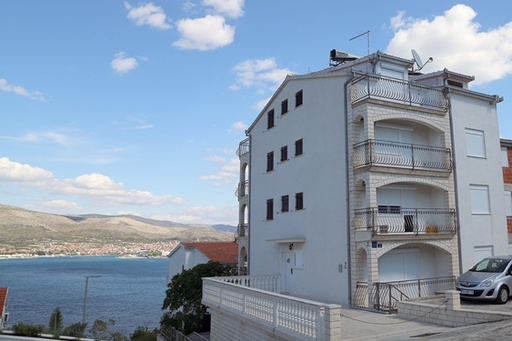 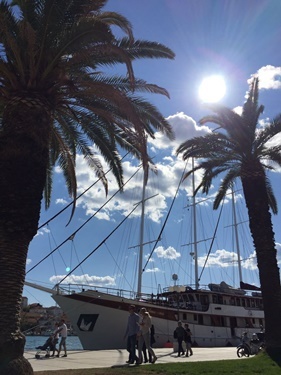 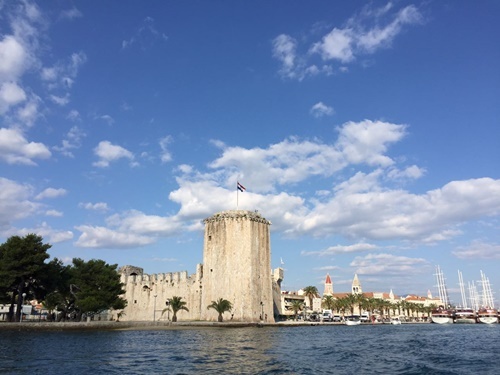 Apartments Opačak are in the family house located at the entrance of the village of Okrug Donji, on the island of Čiovo, in the vicinity of the Town of Trogir, which is also known as a pearl of Dalmatian Adriatic coast. 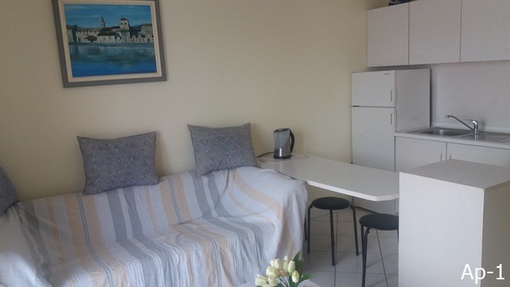 Two apartments have beautiful view on the sea, and the other two apartments offer view on peaceful scenery with pine trees, sage, rosemary, and other Mediterranean plants. 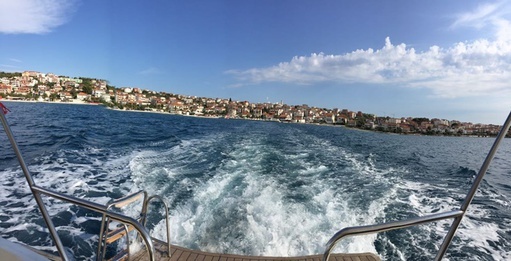 The seashore with natural beach is very close (arround 100 m), and whole day long guests can enjoy sunbathing or swimming and snorkeling in refreshing and clear sea water. 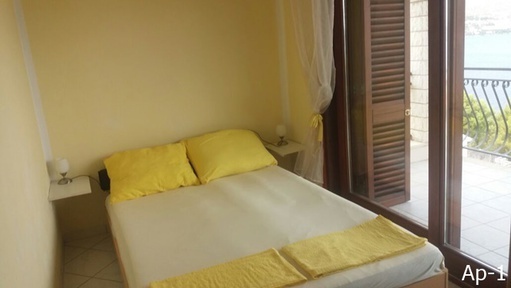 Guests can have four comforts, full equipment apartment’s high category. 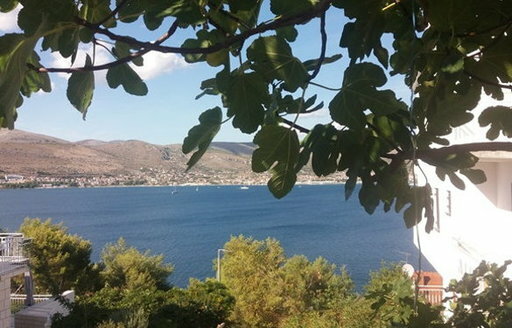 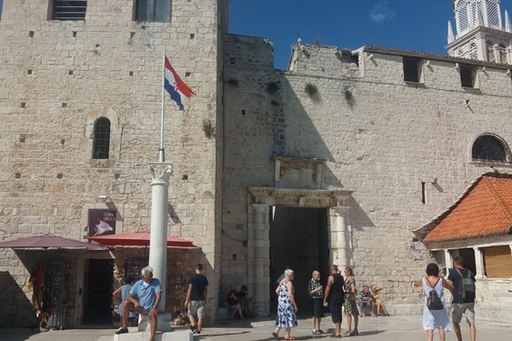 They are placed on the first and second floor wherefrom provide good view on the Trogir bay and pine wood.